Kampung Gajah Wonderland is one of the best tourist attraction in Bandung which is fun and exciting for holiday activities in Bandung with family or friends and whoever your friends, located exactly on Jl.Sersan Bajuri Km 3.8 Cihideung Parongpong, Lembang, West Bandung Regency. 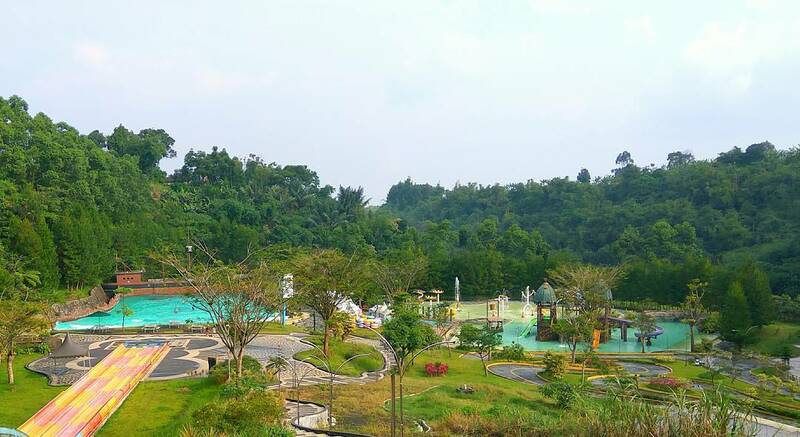 As the area of ​​Nature Tourism in Lembang is a favorite and is one of the integrated tourist areas, the Kampung Gajah Wonderland which stands in the tourist area which can be said is very wide and of course equipped with various integrated tourism facilities that will be able to provide unique, memorable and different another. 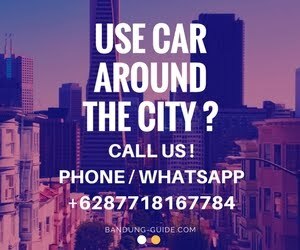 As a tourist place in bandung which is always crowded on the weekend let alone the holiday season, The attractions in Lembang bandung has and apply various types of Entrance Kampung Gajah different and you should know if you want to enjoy various facilities or rides Kampung Gajah is guaranteed will provide a cheerful holiday atmosphere. As an exciting entertainment venue in Bandung, Kampung Gajah Wonderland has been equipped with a Waterboom swimming pool. What is the Kampung Gajah Waterboom Ticket which is a modern water playground in this wildlife tourism area? And what facilities are there in it? What is the term for Kampung Gajah Entrance Ticket named Ticket Pass? Ticket pass is a type of Entrance Ticket Kampung Gajah which is intended for visitors who want to enjoy various types of rides games in the village elephants that have been determined by the manager of Kampung Gajah. While not included in Entrance Ticket to Kampung Gajah Terusan is a game vehicle like Segway, water bike, buggy valley, transformer, 4 Rider, ATV Adventure, Ghost House, Paint Ball, Gaint Car, Batman Car, Transformer Car and others other than the above mentioned. Jl.Sersan Bajuri Km 3.8 Cihideung Parongpong, Lembang, West Bandung Regency.